Regional online business news publication Bdaily has appointed a regional sales manager for the North West. Alexandra Kay, who previously worked as a sales executive for British software giant Sage, will be based in Bdaily’s Newcastle office. 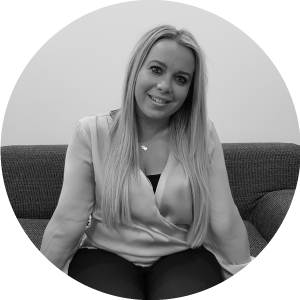 She said: “The world of digital marketing is an exciting place and I’m delighted to be part of the ever-evolving Bdaily team. Bdaily has a subscriber base of over 40,000 business people, having spread from its original North East base to cover the North West, Yorkshire and London, with further plans to roll out across the UK. “With an existing engaged audience in the North West, Alexandra’s appointment will continue to strengthen our presence in this region as we expand our reach further across the UK," added managing director Sarah Callender.